A range of dance footwear and clothing is available to Flamingos Dance students purchase at class. 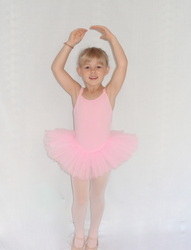 In addition, we are pleased to offer the lovely 'Florence' tutu which is available for all to click and buy. 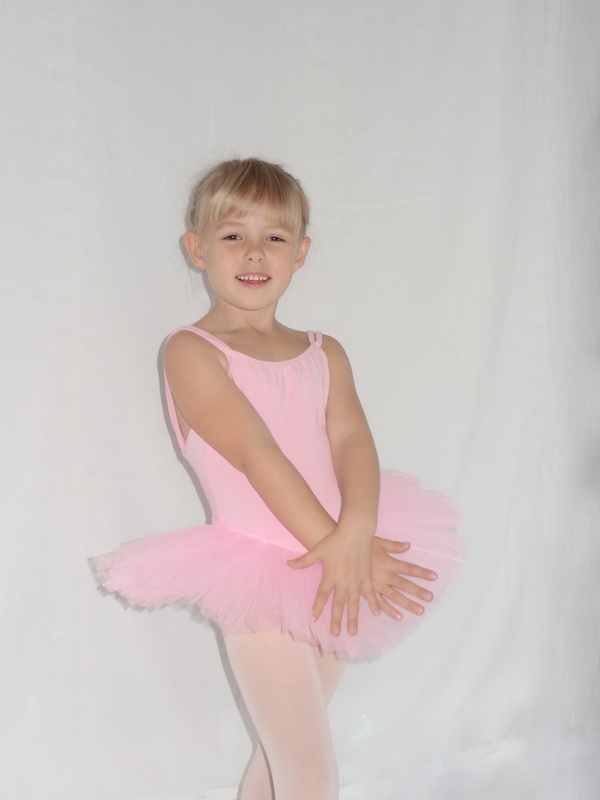 Beautiful quality, pretty pink tutu. The leotard/body section is a made of a soft stretch cotton fabric with an attractive low cut back and double spaghetti shoulder straps. 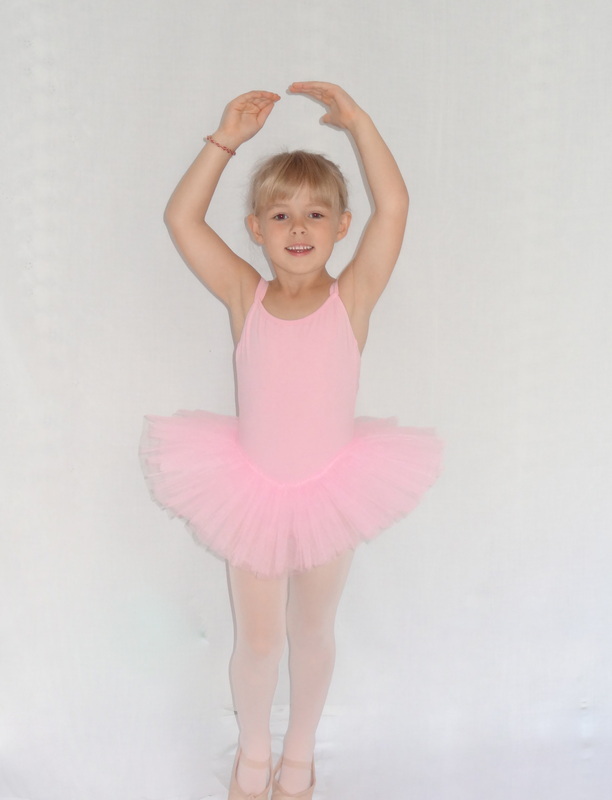 The attached tutu skirt has 3 layers and is of a high quality stiff net which retains its shape well and 'sticks out' like a tutu should. Currently available in sizes 3 - 4, 4 - 5 and 5 - 6. 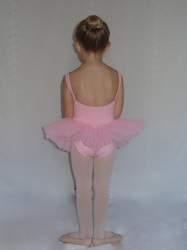 NB tutu includes leotard/body and net skirt. Tights, shoes accessories not included. 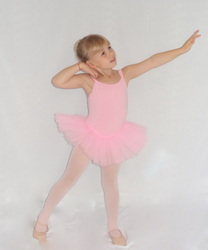 You can place an order to be collected from one of Flamingos Dance classes by sending me a message in the link below.